And I’m freaking out with excitement! 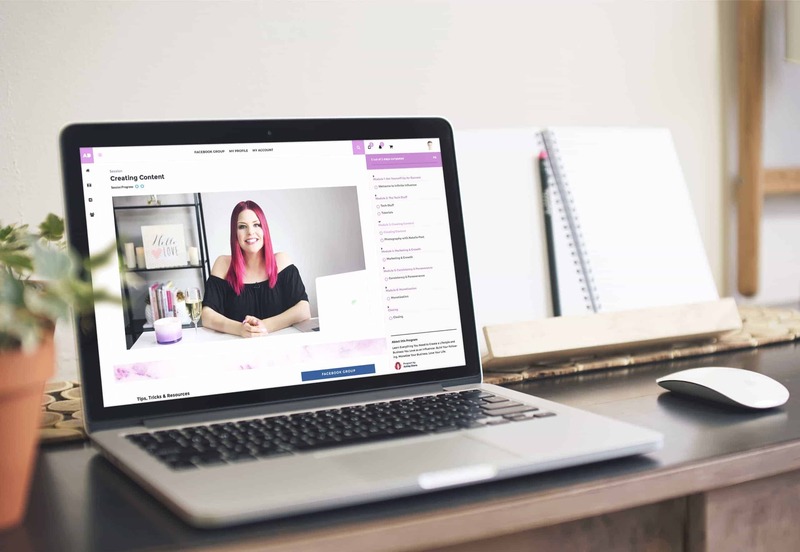 This is my program that encompasses everything you need to know to build your own brand and business online. When I say everything, I literally mean, EVERYTHING! I could go on and on & ON, but you really just need to check out THIS PAGE because it answers all your questions and gives you all the deets. Furthermore, I can’t wait to meet you and get to know you and your brand inside our members-only Facebook group. If you get your program today, I want you to send me a DM or email because I have a special gift to mail you. As for now, I’m going to sit back and relax and work on my presentation for the Biz Blog Summit event happening this week. Also, there is no Smoothie Sunday recipe today bc my Vitamix has died! I’ve had forever and it’s getting refurbished as we speak. I’ll definitely be headed to pick a new one up tomorrow bc I can’t live without it, and I prob needed a new model anyway. Love y’all! Talk soon. xoxo. This program sounds amazing! You inspired me to start a blog and I just started setting it up a little bit ago! I’ll have to give this a try ???? So excited for you Mckenna! Thank you Alyssa! That’s so sweet. I am so happy you made this program because I have always admired your blog and style! I am looking forward in learning many thing from you and applying it in my blog! Great job! Much love. Thank you Karina! Xo! Love your blog.